Launched in 1974, the Datsun 260Z replaced the very successful and well received Datsun 240Z. It featured an enlarged 2.6L straight six engine which produced 165BHP, though US bound cars were detuned to 140BHP thanks to emissions regulations. 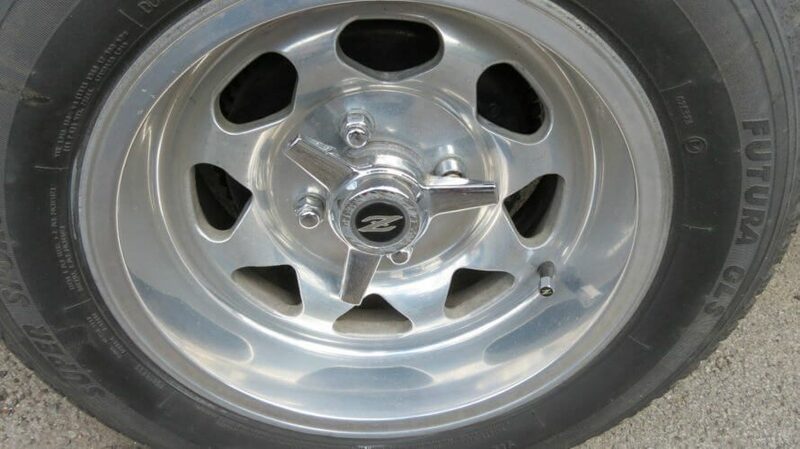 A four speed manual and three speed automatic was also offered along with improvements to the suspension which improved the cars overall handling. Other changes included the addition of a 2+2 model to compliment the two seater coupe. The new 2+2 increased the 260Z overall size and wheelbase, giving it a more sweeping profile and making it a bit more practical. Despite the improvements made with many addressing the flaws of the 240Z, the Datsun 260Z didn’t sell as well as its older brother and was eventually replaced by the less sporty 280Z in 1975. Offered for sale is a 1974 Datsun 260Z Coupe that is said to have originally been a Nevada state sourced car and is described as being in showroom condition and drives like new. 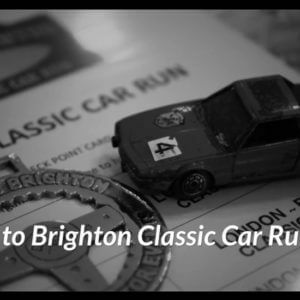 The seller states the car has benefited from a full body and mechanical restoration with the bodywork stripped back to metal and resprayed in metallic black. The engine was rebuilt and a new clutch added along with a six branch exhaust system. New Koni Classic shock absorbers were installed along with genuine Nissan suspension bushes. 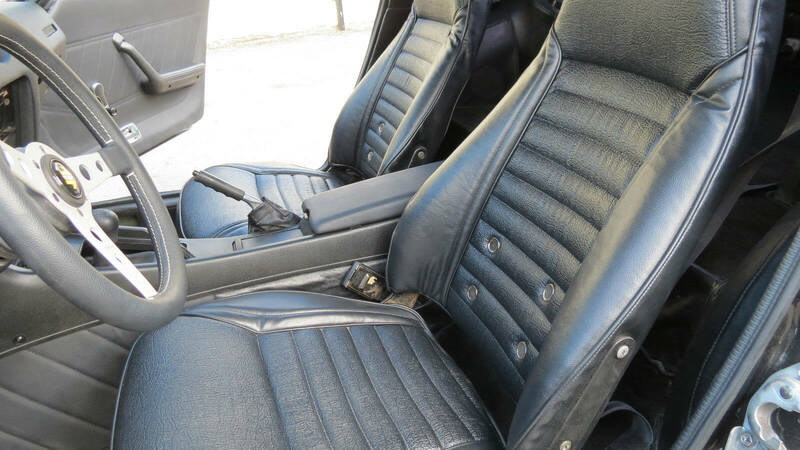 The interior received new leather seats and a new dash and centre console. The seller notes that this Datsun 260Z was recently listed in Historics at Brooklands Auction on 7th March where it didn’t sell. The 260Z has hints of the Jaguar E-Type and the Triumph GT6. The long bonnet and power bulge give it an aggressive look. Those larger tyres should give the rear wheel drive more traction. As mentioned we'd return the wheel and gear stick to stock items to keep it more original. The new seats are faithful to the originals which is good. We assume this one is still running its twin Hitachi HMB 46W carbs. We like the alloys, especially the knock offs. This one has sone crazing to it but that is a minor repair. Of all Japanese classics, Datsun Z cars always get us just a little bit excited. 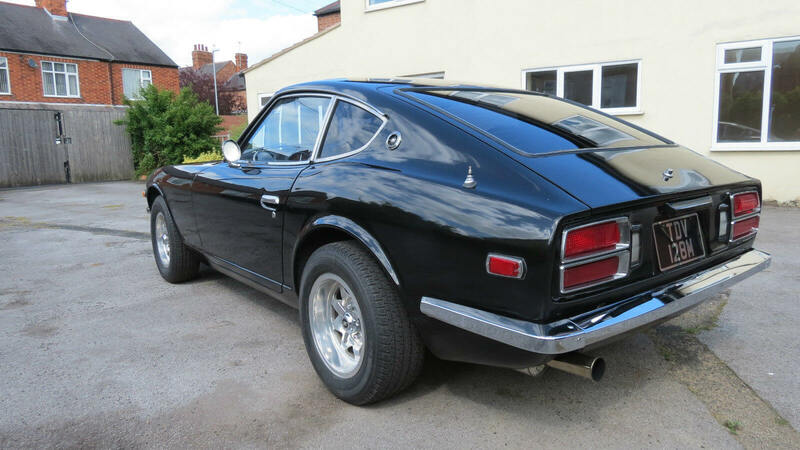 This particular Datsun 260Z looks great in metallic black and the alloys with the Z knock offs set it off really well. The slim polished bumpers (which indicate its an early US model) are nice and shiny and look much better than the later US spec rubber safety bumpers. The engine bay looks nice and clean with the rocker cover recently resprayed. 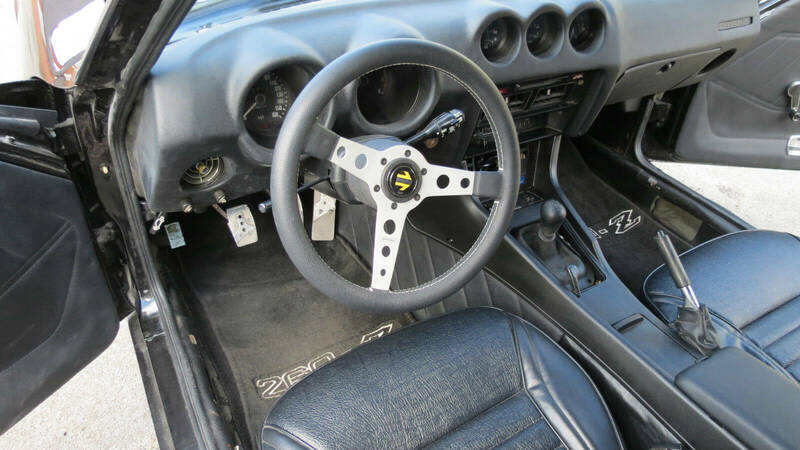 The seller doesn’t mention what speed manual gearbox is installed and it looks like this 260Z has had a replacement judging by the modern looking gearstick and non-original rubber gaiter (we assume a five speed has been dropped in). Its possible this might have been an auto model and it is popular to swap these for a manual to improve the drive-ability of the car. The new dashboard and centre console look nice and fresh which is a change from the usual heat cracked examples you see. And the new leather seats look perfect. The steering wheel looks like its a Momo Prototype model and doesn’t look out of place. Overall we think this 260Z presents really well, looks ace in black and has a good stance thanks to those fat tyres. We’ve always loved its GT styling, its such a good looking car. 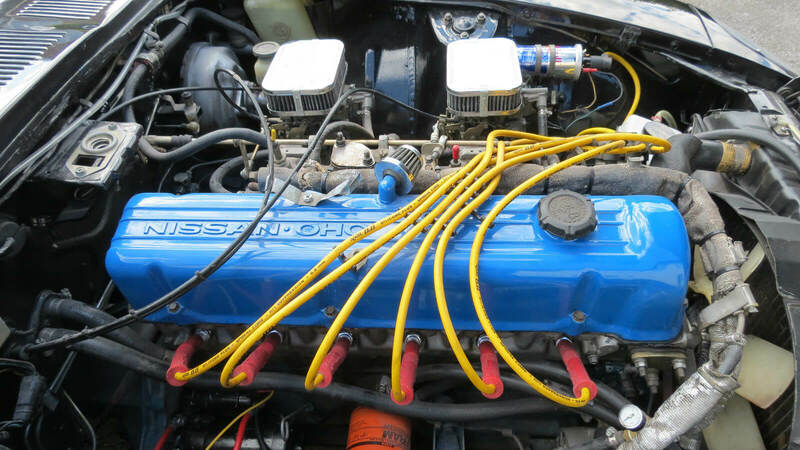 The 260Z was renown for its torquey and robust straight six giving it good performance. Personally we’d replace the existing gearstick and gaiter with an original taller stick and soft leather gaiter and source an original steering wheel. But that is down to personal preference. As rust was the biggest killer of 1970s Japanese cars, the fact that this one came from Nevada reduces the risk of a rusty body. And with this one restored, all the hard work is completed. While the market has preferred the 240Z for quite some time, the 260Z is now being recognised for the excellent GT that is. We wouldn’t mind owning this one. 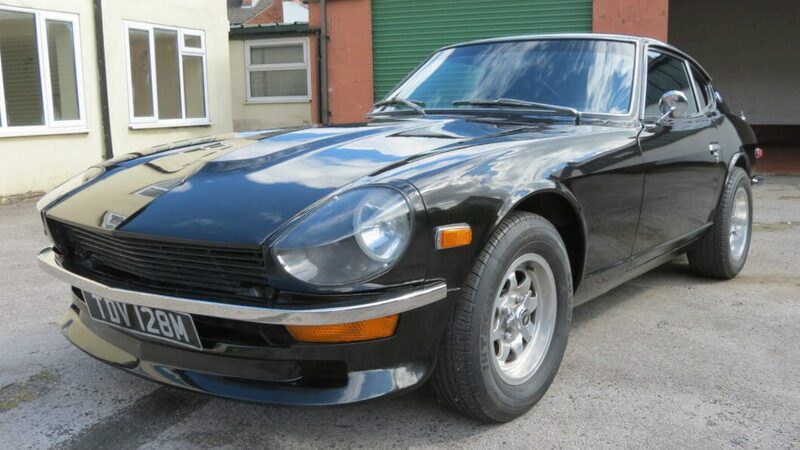 This Datsun 260Z is located in Leicester and the asking price is £21,995.